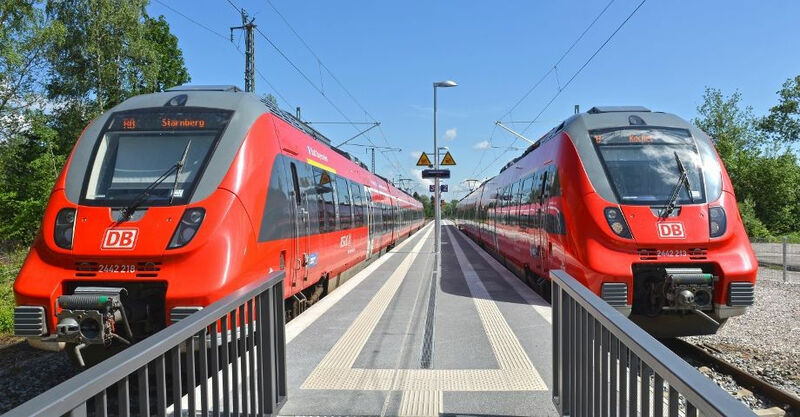 User approval granted by DB Station & Service AG. High degree of prefabrication brings high added value in a short time (higher performance density outside the construction site). Highest surface quality because of prefabrication in our own prefabrication plant specializing in high-quality concrete surfaces. Very short total construction time. Reduced obstruction of railway operation during assembly. Reduction of project costs by saving safety and construction supervision times as well as operating times and construction site logistics. Installation also possible during shutdown breaks, e.g. during nightly shutdown periods. The variety of types offered enables universal applicability for all local boundary conditions. Foundation usually outside the pressure range from the railway traffic loads, therefore no statically verifiable shoring in the foundation area required. Lower construction site logistics by reducing the use of bulk materials, individual building materials and small materials. Conservation of resources through less building material (hollow construction bodies). Variable continuously adjustable dimensions of the system. Suitable for all modes of transport. Superstructures such as noise and privacy walls, weather protection or lighting poles can be integrated. Cost-effective facility for subsequent changes in the access level by raising or lowering the system platform while reusing all components. Also suitable for platform extensions or temporary use. Can in part be mounted with small hoist (mobile excavator and two-way excavator). No vegetation care (no growth in joints). No tripping hazards due to different settlements. weathering far below permissible limits. Sustainability due to the longevity of the components.